Waterfront New construction home! 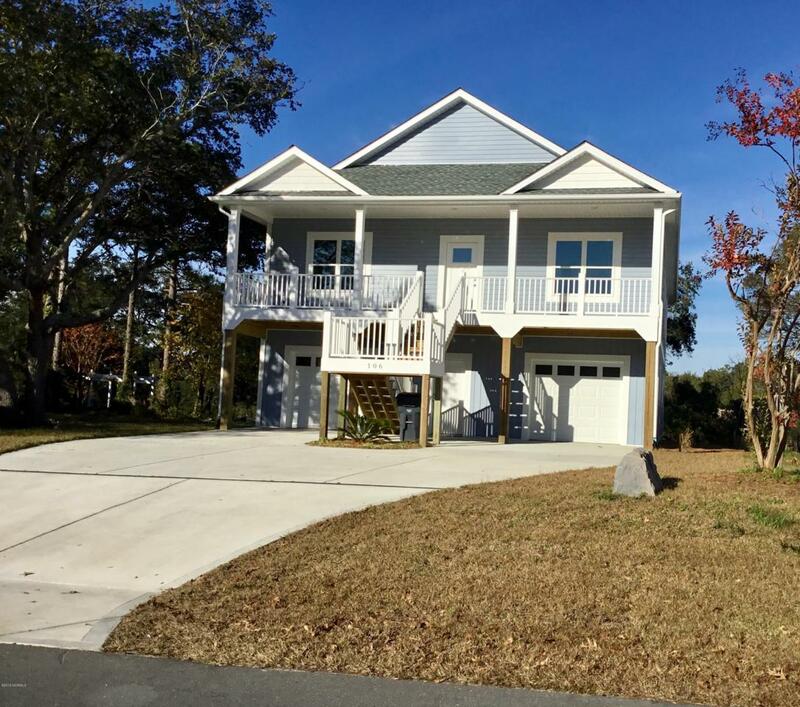 What more could you want than a new 3 bedroom 2 bath home featuring cali bamboo and tile throughout, tiled shower in master and a screened porch to enjoy the water views and breezes. 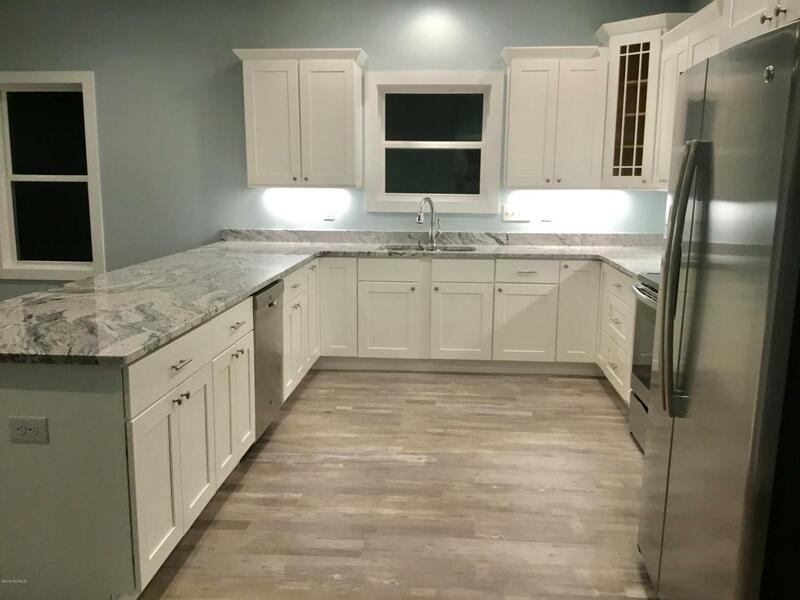 Double garage parking with remotes, sod and irrigation, tankless water heater, spacious kitchen cabinetry with upgraded countertops add to the value! Ground floor 3rd bath provides many possibilities. 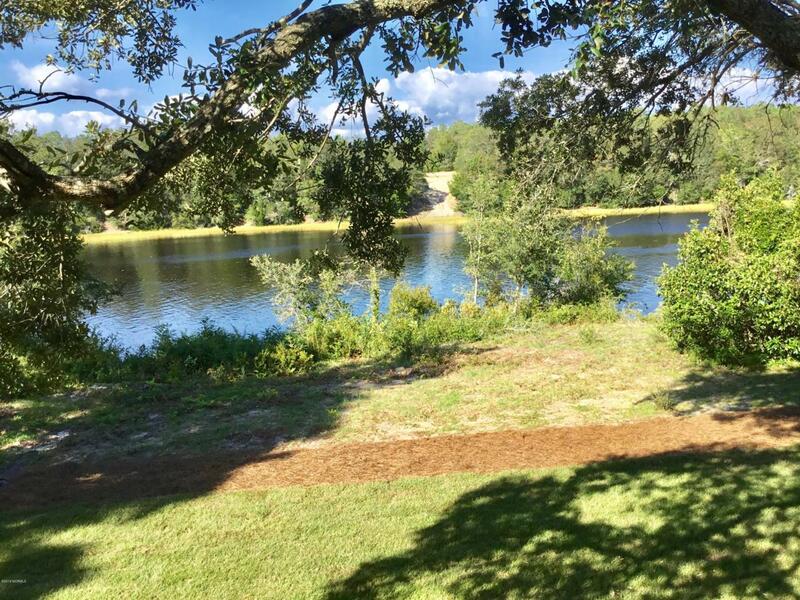 The town of Oak Island offers numerous amenities such as golf, tennis, basketball, picnic area, boat launches and publicdocks and water accesses yet NO hoa fees! 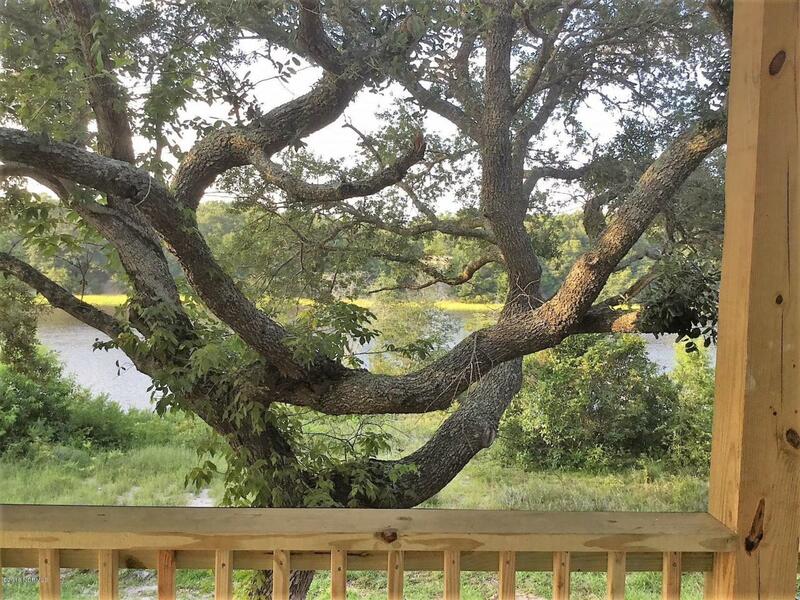 Refrigerator, washer & dryer included!Convenient to new bridge for mainland access and dock permit available. Third bath is on ground floor, complete but no HVAC. Not included in the square footage.